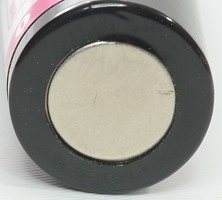 This is AA sized LiIon batteries. 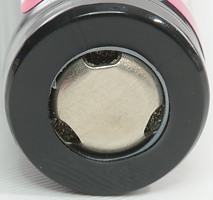 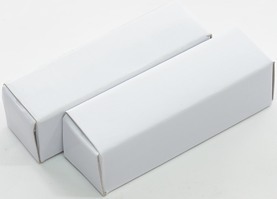 The batteries can deliver up to about 1A, before getting into problems. 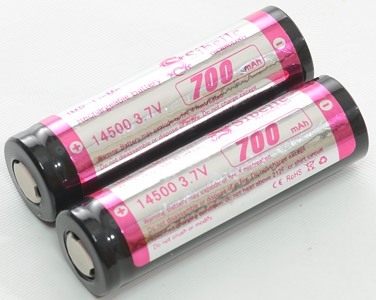 These are acceptable batteries, but do not look like IMR cells. 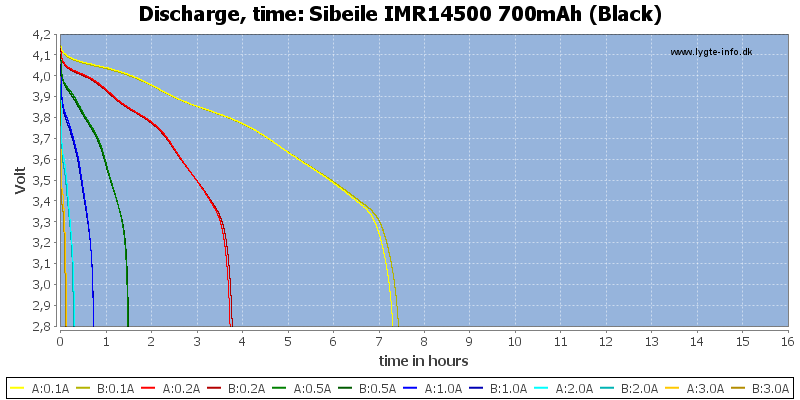 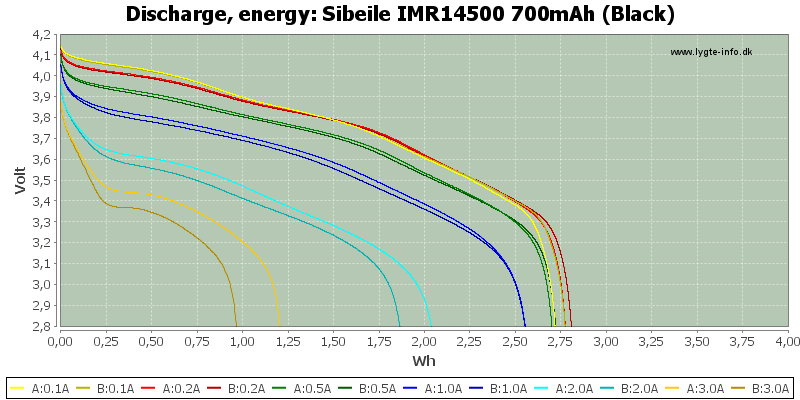 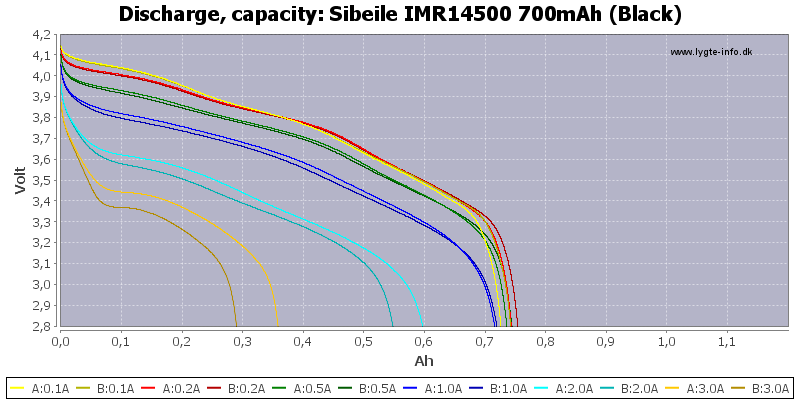 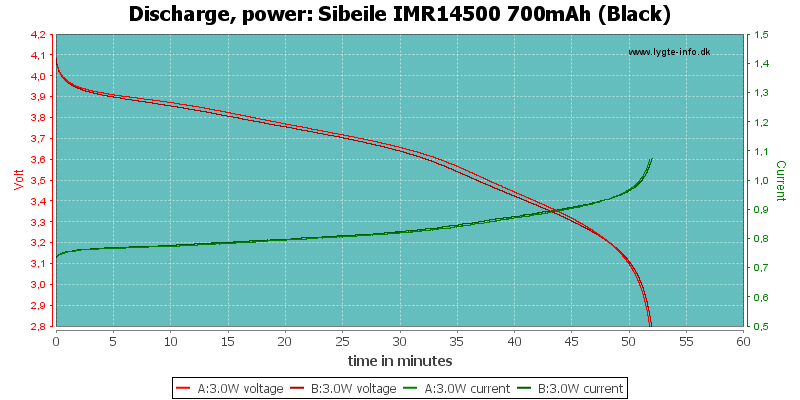 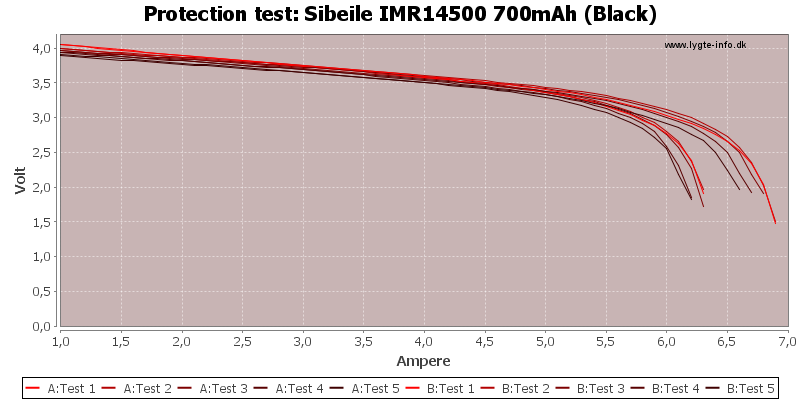 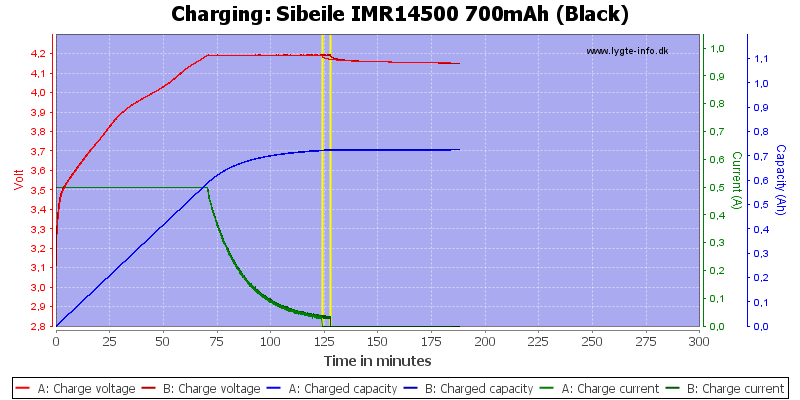 The batteries was supplied by Sibeile for review.